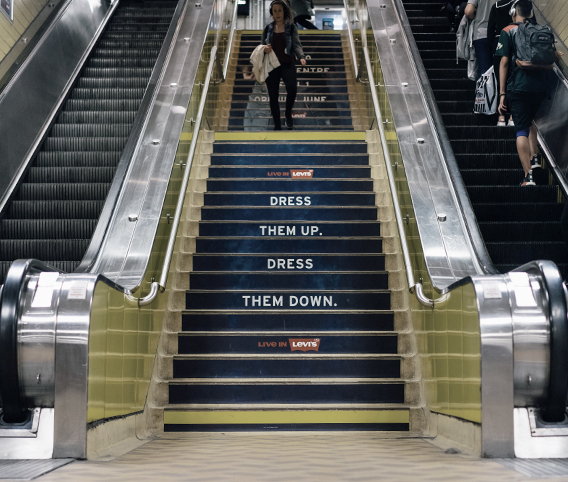 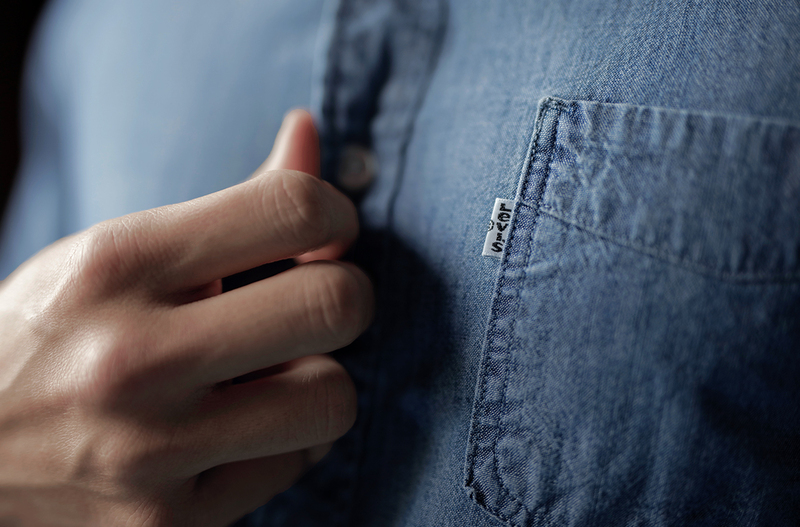 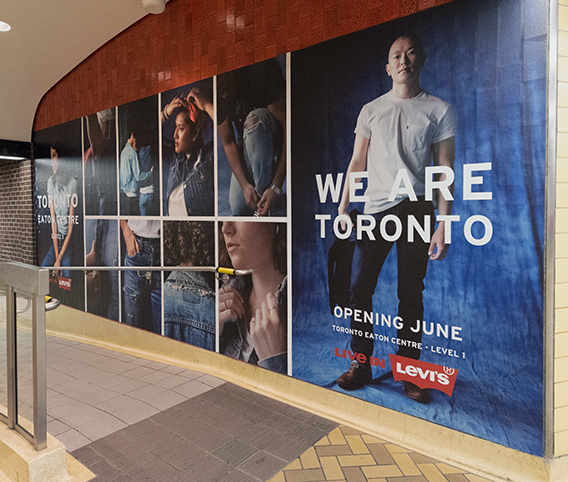 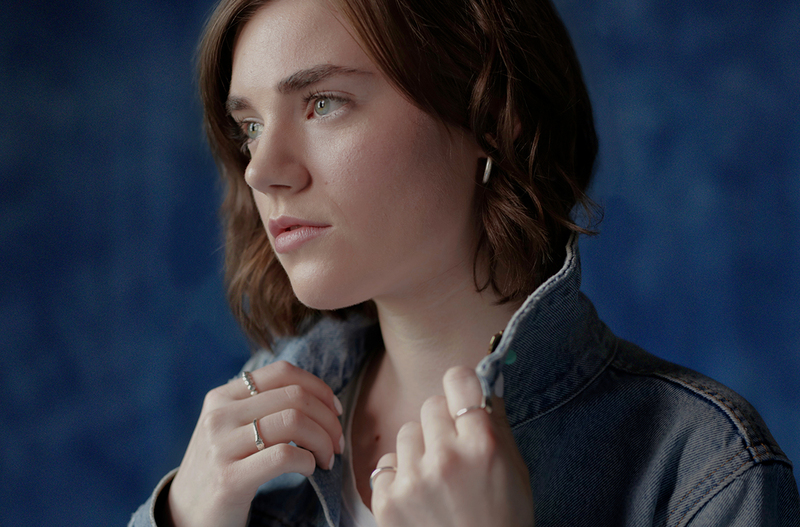 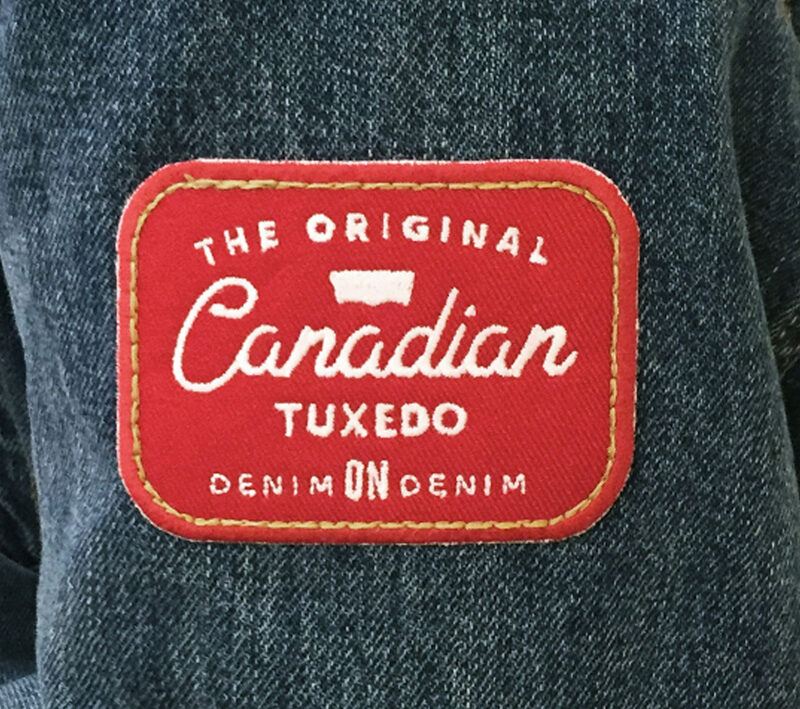 A holistic Toronto-centric campaign was developed with intersecting tactics to showcase how, like the city of Toronto, the fabric that makes up the Levi’s brand is diverse and unique. 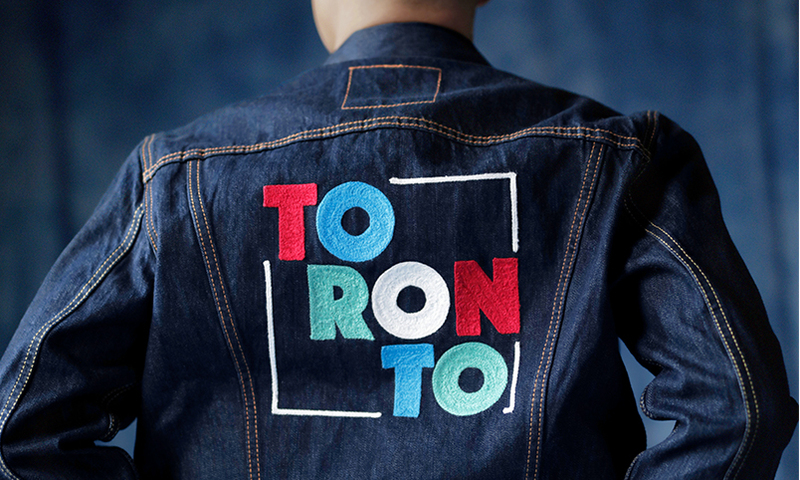 Community partnered with well-loved Toronto tastemakers, representing the brand’s cultural pillars of music, style and sports, to design their own LTO Tailor Shop collaboration; a series of 12 Toronto t-shirts and 12 custom patches was created to capitalize on this popular trend. 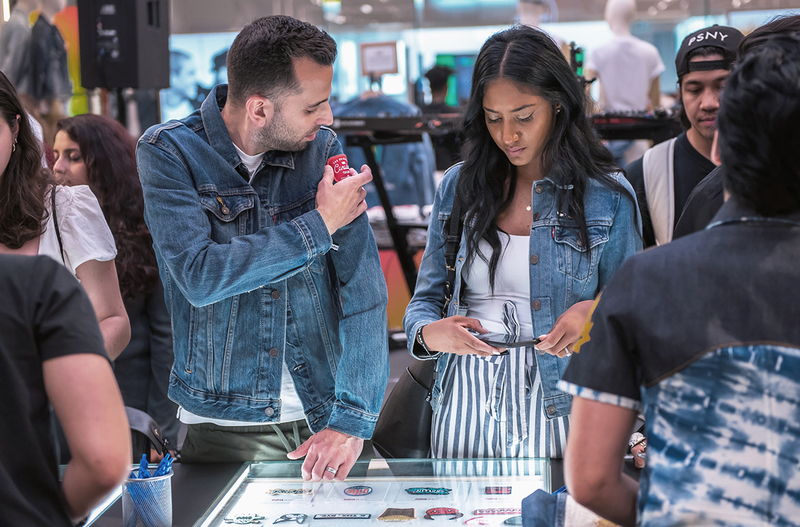 We ideated and produced an OOH and in-store campaign featuring local store employees; and integrated a YDS digital billboard buy with an in-store event where shoppers could be dressed by a celeb stylist – The Beckerman Twins – and have their photo professionally taken and featured on the billboard. 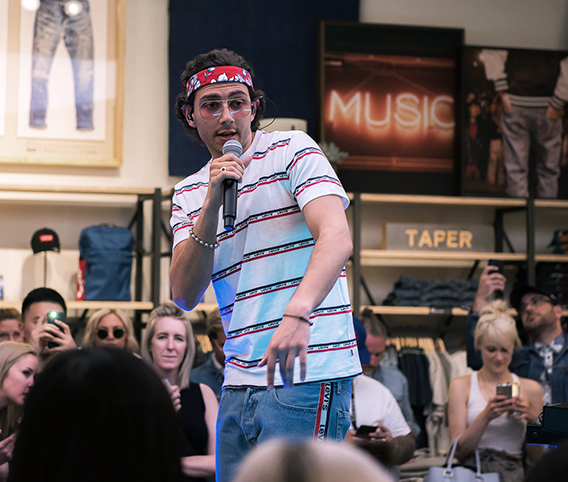 All elements were launched with a high-profile media and influencer event in the Eaton Centre store. 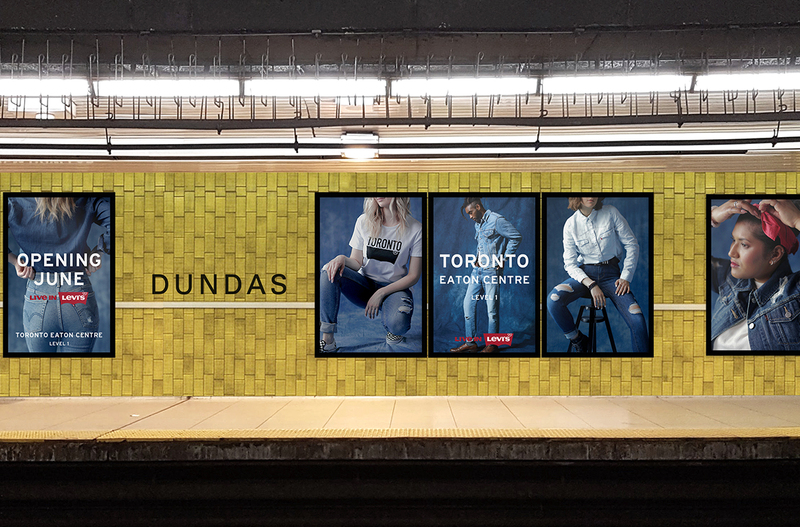 • 71M impressions outside, inside, and geo-targeted around the mall to drive awareness and traffic to the store, including the larges digital billboard in Canada at 8,100 square feet. 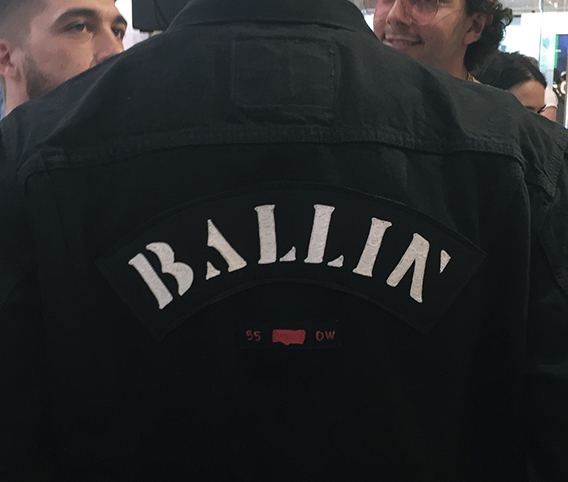 • Close to 200 guests and over 100 of the city’s top media and influencers in attendance.